Moodle 3.4 is here and we’re looking at all the Possibilities! The latest update for Moodle- version 3.4 is out with amazing new features and improved old features. Let’s take a look at all the possibilities! RemUI is ready to welcome Moodle 3.4! 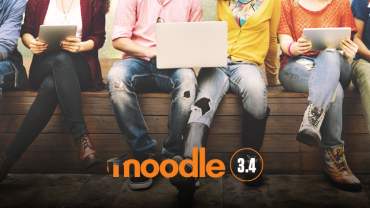 Moodle announced its latest version 3.4 and gave us a reason to celebrate! RemUI is ready with a resplendent new update, coming up in a time of few weeks. 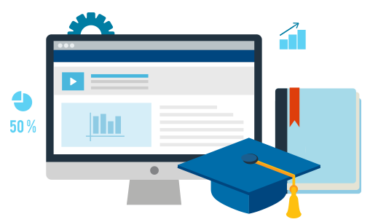 We have identified five major problems that students face while using your LMS. Read on to understand where you are going wrong.